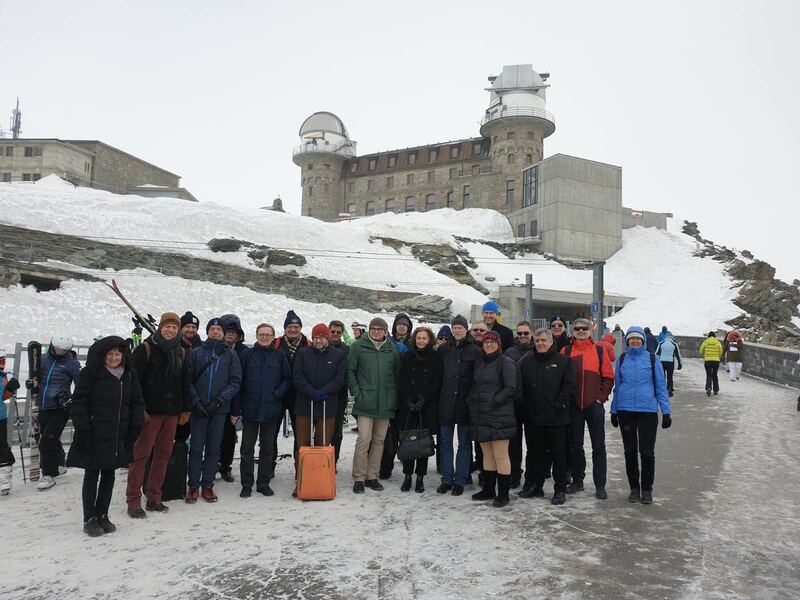 Prize winners of «Schweizer Jugend forscht» visited the research station at Jungfraujoch. Exclusive 360° guided tour through the research station Jungfraujoch. Article in the online version of the daily newspaper “Blick”. New chief facility managers at the research station Jungfraujoch as of November 1, 2017. H.E. Mr. Ban Ki-moon (UN Secretary-General 2007-2016) visits the research station Jungfraujoch. Stellarium Gornergrat opens operation for schools (German). Publication of the article “Top-level research at the Top of Europe — University of Bern at the Jungfraujoch High Altitude Research Station” (pages 14-16) in bernecapitalarea – magazine on business, science and living in the Canton of Bern. The booklet “On The Top” is available in electronic form in English and in German.